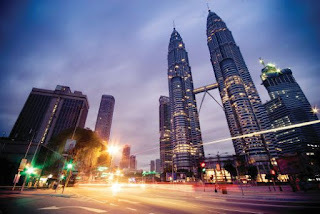 KUALA LUMPUR: Global real estate consultancy Knight Frank has rated Malaysia as offering the best value for money for real estate investors in the world, and the highest yields and least volatility in the market across the Asia-Pacific region. Knight Frank LLP's 2017 Global Cities report, which analysed real estate markets across 30 countries, favourably cited Malaysia, where a prime office building of over 390,000 sq ft could be purchased for just US$100 million. "Coupled with the step-up on transport infrastructure development, which increases mobility and connectivity throughout Greater Kuala Lumpur, this transformation gives the city the edge, and represents the best value propositions for any multinational corporations (MNCs) or investors in the Asia-Pacific region," said Knight Frank Malaysia managing director Sarkunan Subramaniam at the 2017 Global Cities report briefing here yesterday. The report, however, said that Kuala Lumpur's prime office rents are forecasted to experience negative growth at 1.1 per cent. 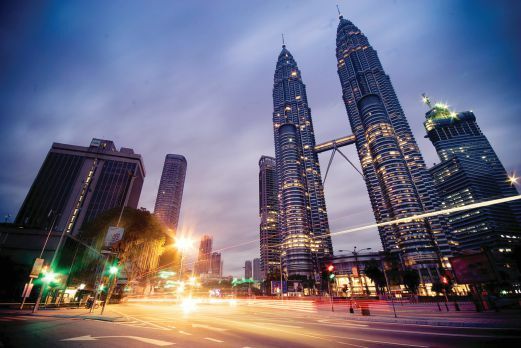 In addressing this, InvestKL Malaysia chief executive officer Datuk Zainal Amanshah said instead of seeing the downturn as unfavourable, the negative growth positions Malaysia as an attractive business location for MNCs and investors. 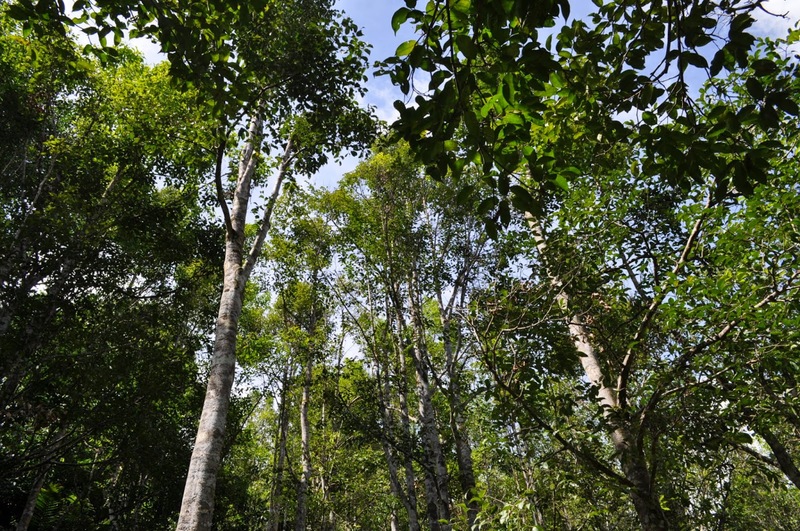 "Kuala Lumpur today has several business hubs for investors to choose from. "Global MNCs are looking at the city's fluid business ecosystem and cost-competitive factor as favourable advantages, compared to other major cities in the region. "Kuala Lumpur's competitive real estate rates, cost-effective talent and generally lower operations costs are main criteria considered," said Zainal. As of 2015, InvestKL has attracted 51 MNCs with a cumulative approved or committed investment of RM5.9 billion.